An important question as you put away your Christmas music. Can Nat King Cole sing Easter Songs? Can you sing “Silent Night” and “Christ the Lord is Risen Today” back to back? 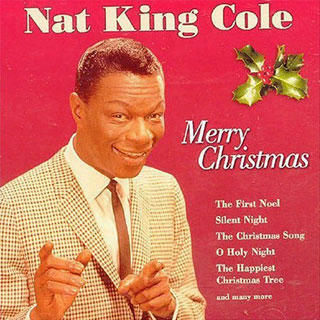 Nat King Cole, like most artists who publish their Christmas albums, have nothing to sing about 4 months from now because they really don’t believe that the baby Jesus was crucified, buried, and rose again. Which means, most music artists who sing “Silent Night” don’t really believe in Christmas. This entry was posted in Uncategorized and tagged Christmas and Resurrection, Nat King Cole, resurrection by ivanjamestruman. Bookmark the permalink.